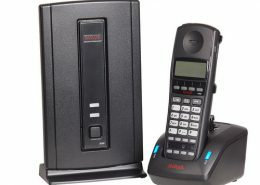 The Avaya DECT solutions deliver the productivity-boosting benefits of IP and wireless communication in one package. With their robust designs and good coverage they provide a highly functional, scalable wireless solution to your business. Roam within a building or across a multi-office site and take with you the high-quality wireless voice communication that’s delivered by this family of mobile DECT handsets. 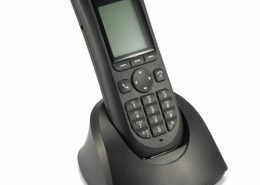 Trust the high security, scalability, low power usage, and long talk/standby times of the DECT standard – DECT incorporates high levels of security to protect against eavesdropping and unauthorized network access. It supports high densities of wireless voice communications, unaffected by heavy wireless LAN or other radio traffic. Save time and money with standard network connectors and Power over Ethernet (PoE) functionality, which make implementation and maintenance simple and inexpensive. 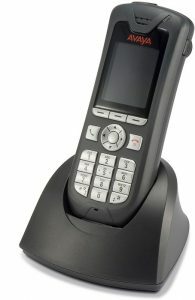 Please click on the links below for further information on our Avaya DECT products.